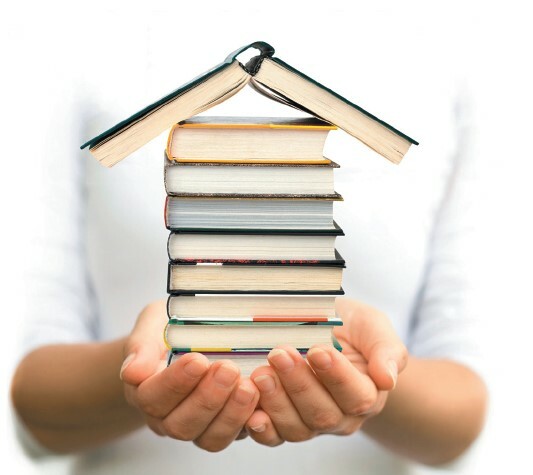 Our public libraries offer free services for local residents who are are housebound. Ask us about our e-books and e-resources. Contact your local branch Library for more information.